Southampton Ancient Egypt Society (SAES) was founded in 1998 to meet the desire of local people to learn more about and discuss Egyptology. The aims of our Society are to promote the study and public dissemination of the culture, religion, art, language, life and death in Ancient Egypt. Monthly meetings take place at Oasis Academy, Lord's Hill, Southampton. Lectures are given by top class speakers covering history, archaeology, developments in modern Egypt and news items from around the Egyptological world. 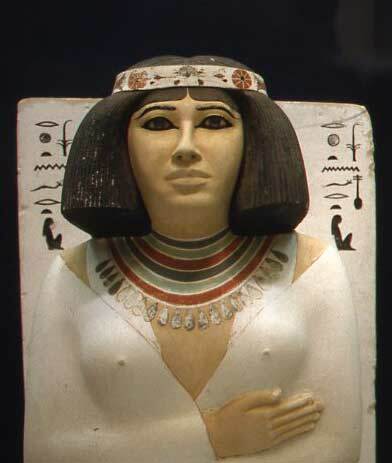 We occasionally arrange visits to museums, exhibitions, collections of Egyptological interest. In the past these have included the British Museum, the Petrie Museum, the Ashmolean Museum, the Pitt Rivers Museum, Eton College, Paris, Turin, Berlin, Madrid, Luxor, Lake Nasser and Cairo. Members and visitors are warmly welcomed to our talks, study days and classes. If you are interested in joining us, you are welcome to come along to any meeting as a guest first. Membership fee is adjusted depending on time of year joining. Our next events are in the panel on the left or click on the link below to download the full SAES 2018-2019 programme. See the 'News' section of this website for latest details of informal meetings, study day and other recent information. 13 April 2019: Paul Collins: Egypt's Origins - The View From Mesopotamia and Iran. 18 May 2019: Luigi Prada: Egypt in Rome: Obelisks and Ancient Cultural Appropriation. Doors open at 1.30 pm. Lectures start promptly at 2 pm - except for the Study Day. The end is around 4.30 pm and there are free refreshments in the break.